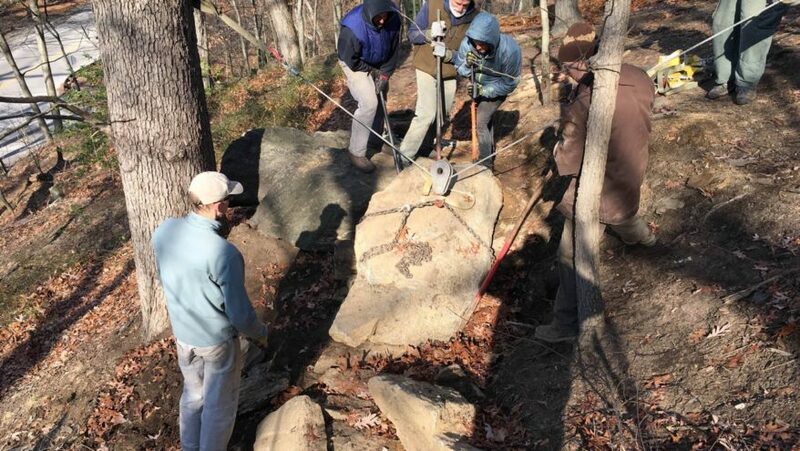 Throughout 2017, the Friends of the Cresheim Trail (FOCT) volunteers continued to refine the natural surface trails within Wissahickon Valley Park, adding a loop that includes very ambitious hand built stonework utilizing boulders weighing in excess of 1,500 pounds. The Philadelphia Streets Department (PSD) installed pedestrian crossing signs at the mid-block crossing on Cresheim Road and at the juncture of Cresheim Valley Drive/Emlen Drive and Cresheim Road. PSD also installed a zebra stripe crosswalk on Cresheim Road to alert drivers to the presence of trail users crossing the road. In addition to well-attended regular workdays, FoCT hosted its first Cresheim Trail Cider Fest on October 14. Forty people of all ages enjoyed learning more about the Cresheim Trail while imbibing mulled cider, eating doughnuts and spice wafers, and taking personal guided trail walks. The FoCT is looking for some hard working, enthusiastic people to round out our Board of Directors. 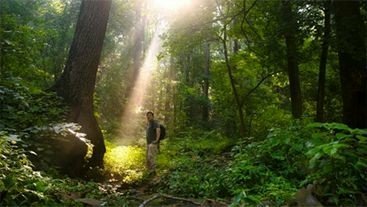 If you have an interest in trails and skills that you would like to contribute to our efforts, contact Susan Dannenberg at susandannenberg@gmail.com or 215-715-9159.